TWU Vic/Tas » BIG WIN FOR VICTORIAN WORKERS! Some of Victoria’s most vulnerable workers have won the right to portable long service benefits with the passing of legislation in State Parliament last night. The TWU welcomes the Long Service Benefits Portability Act 2018 which follows years of hard work put in by the TWU (Vic/Tas Branch), with other unions, to ensure these workers receive their rightful equity and recognition. The legislation targets workers in the contract cleaning, security and community services sectors who previously, through no fault of their own, were denied the right to long service leave. The new laws entitle workers to long service leave or benefits after working for seven years in their industry – irrespective of the number of employers they work for over that period. 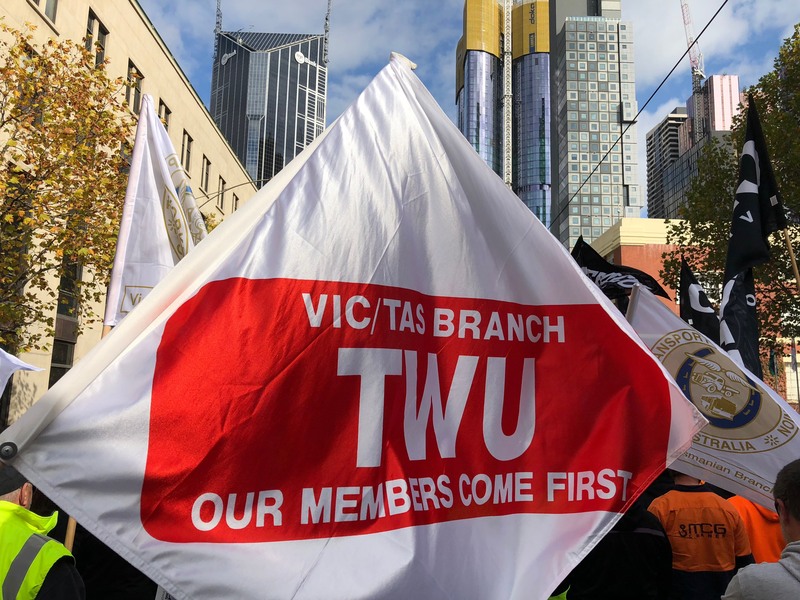 TWU (Vic/Tas Branch) Secretary John Berger said some transport workers often performed the same job for well over the seven years required to get long service leave yet never received it. “It is a great relief for us that these laws will enable those transport workers, especially our members in the security industry, previously ineligible to now take well-deserved long service leave, after years of hard work in a very stressful occupation, like most other Victorian workers are entitled to do,” John said. The laws will come into effect in mid-2019. The TWU will continue to work closely with Government to ensure as many transport workers as possible receive the benefits.